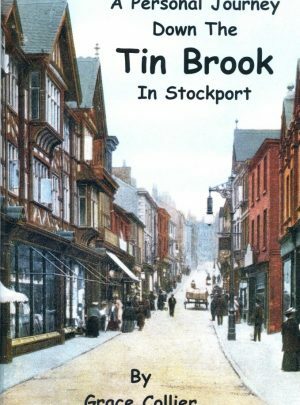 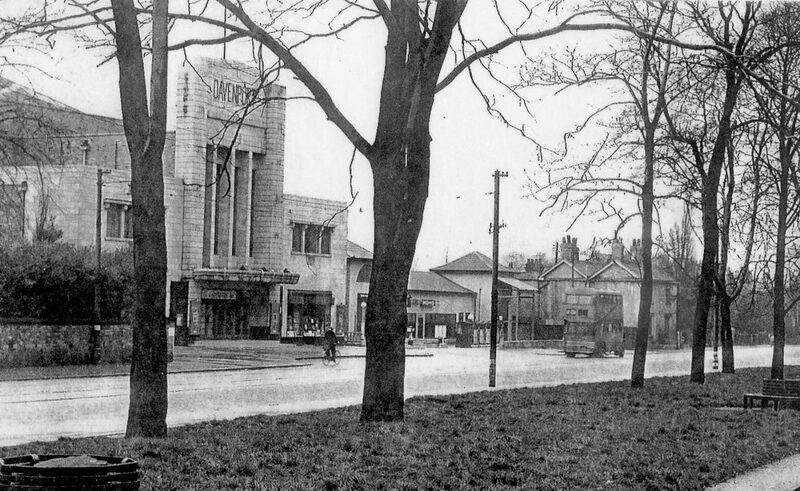 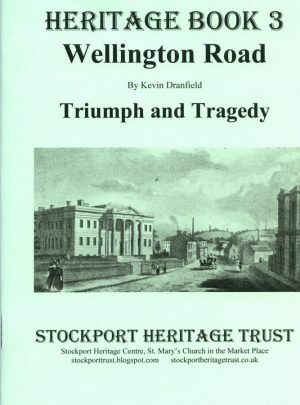 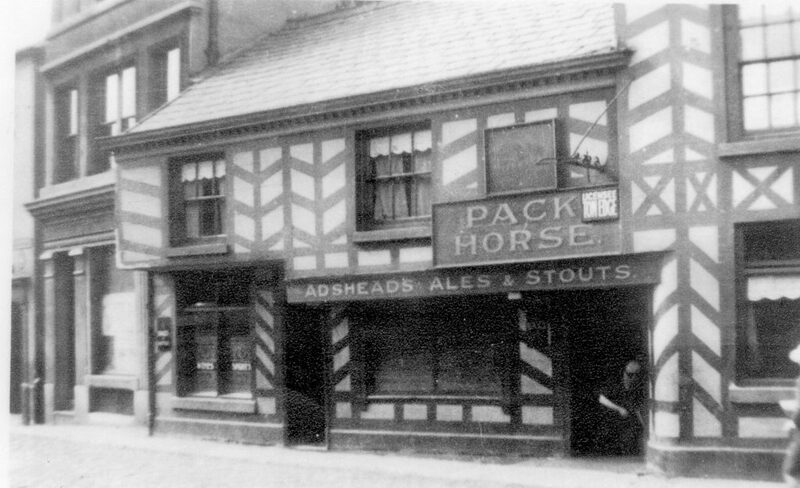 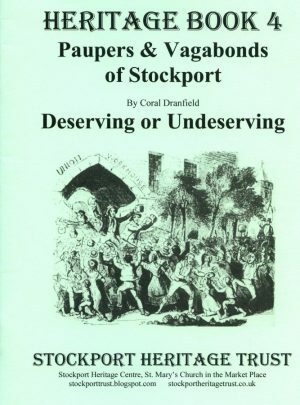 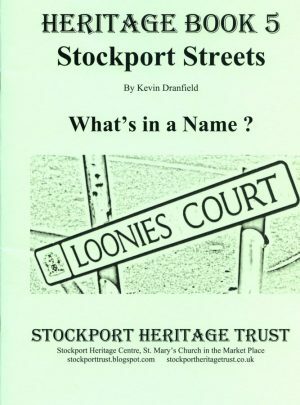 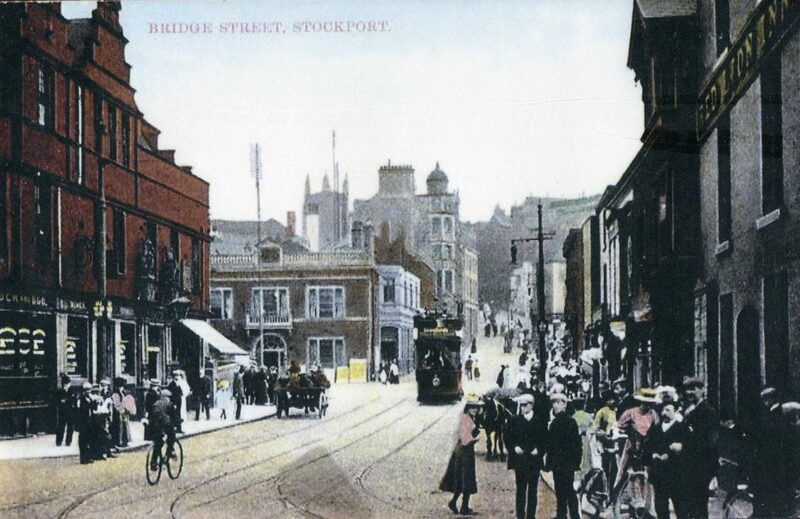 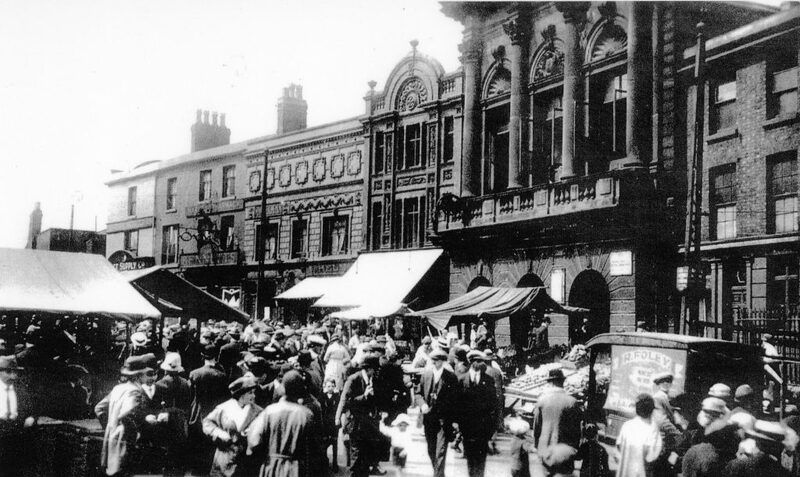 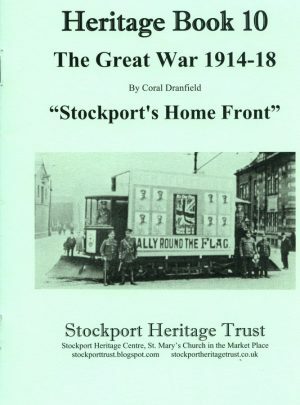 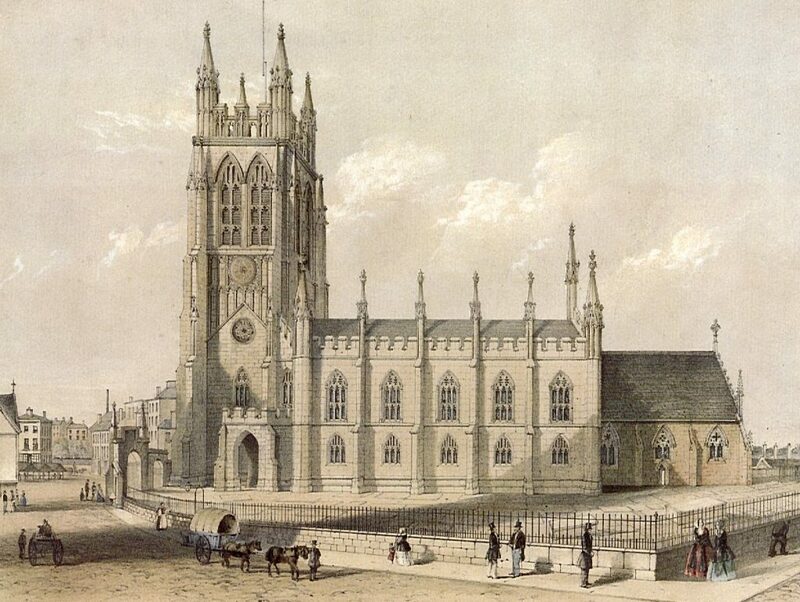 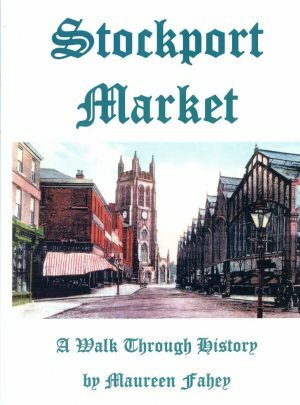 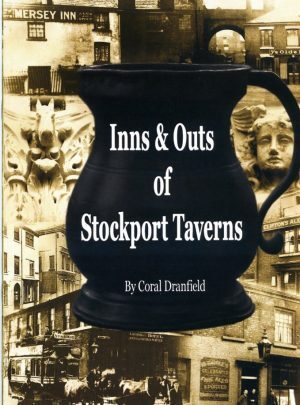 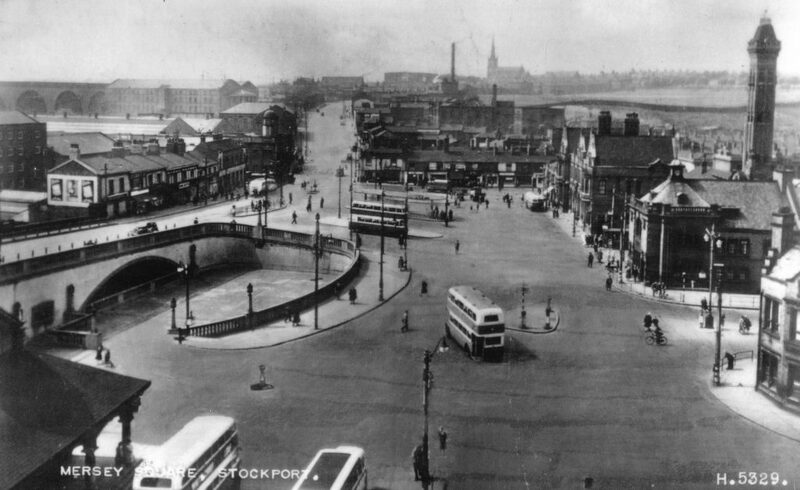 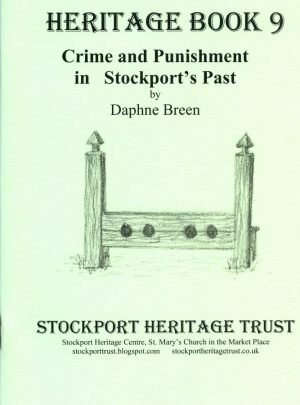 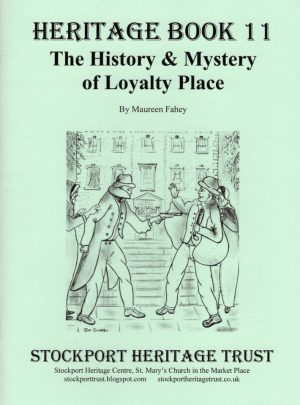 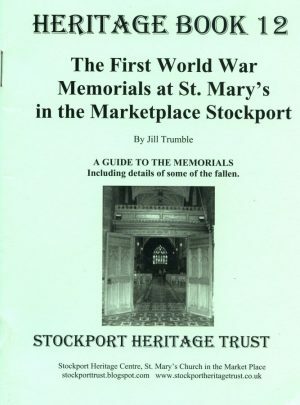 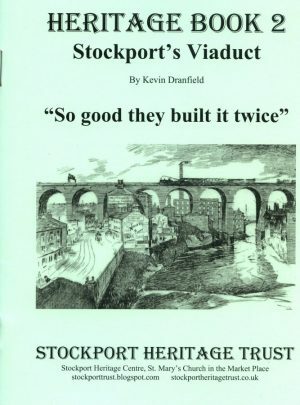 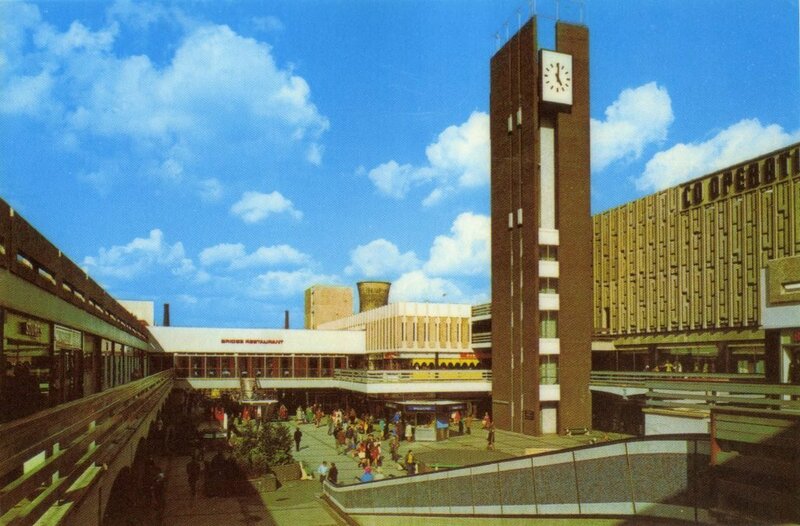 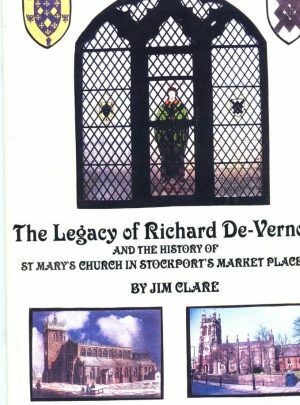 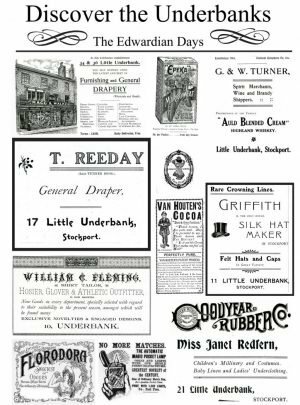 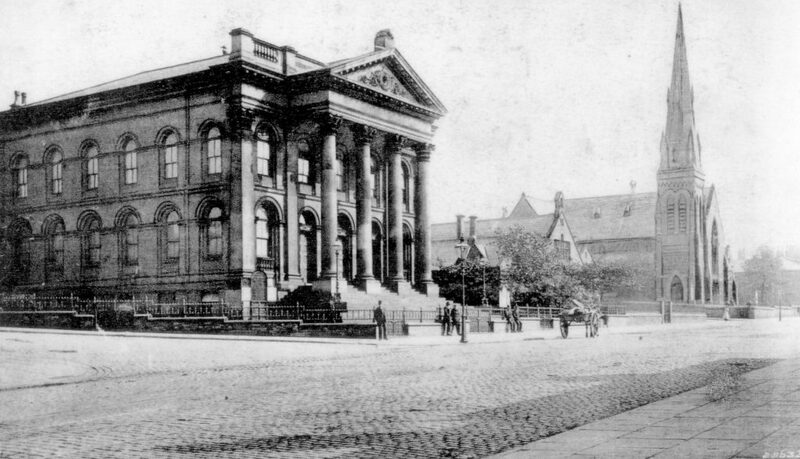 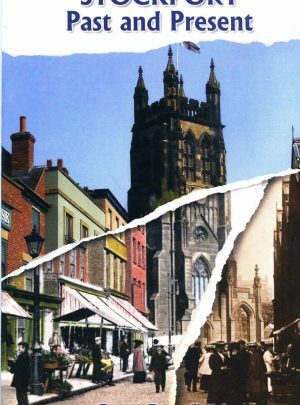 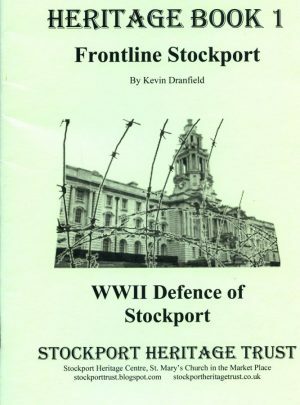 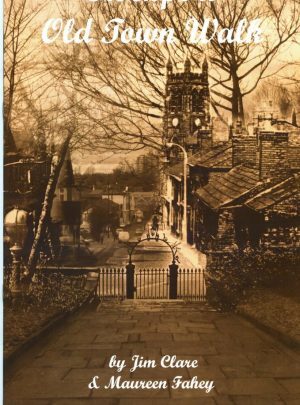 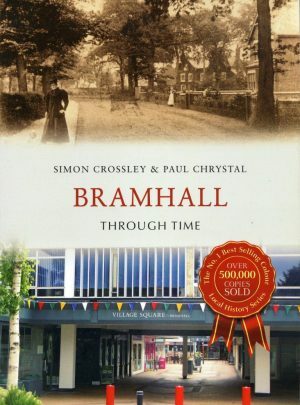 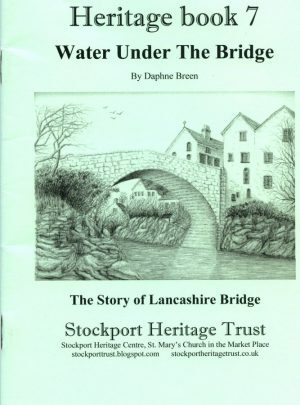 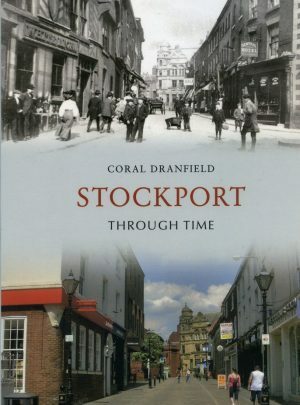 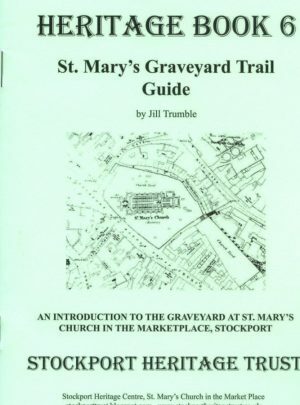 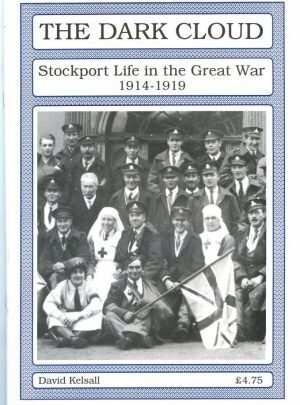 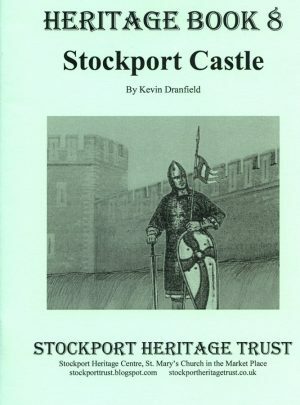 Covers a wide range of Stockport historical events, features, buildings etc. 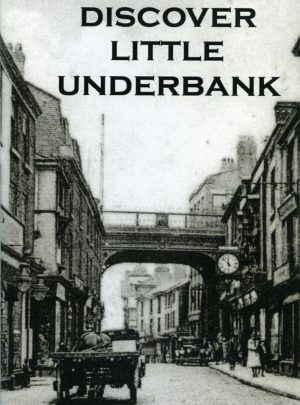 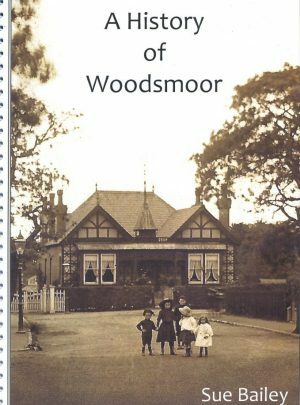 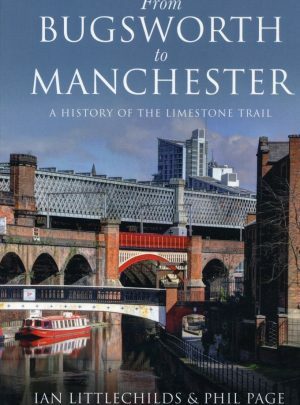 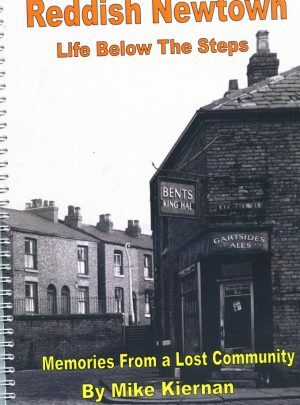 This book follows the path of the Bugsworth Canal as if followed its way through to Manchester, including the branch to Stockport through Reddish. 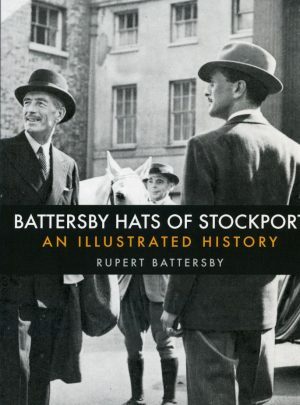 Beautifully illustrated. 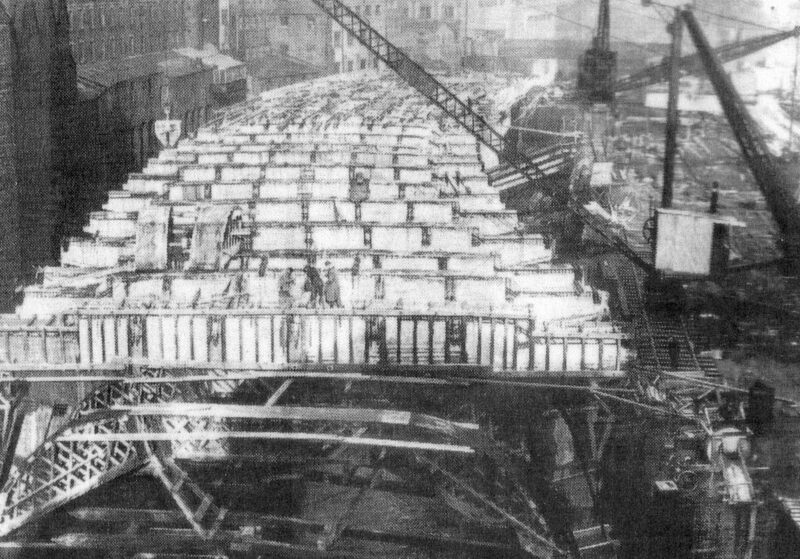 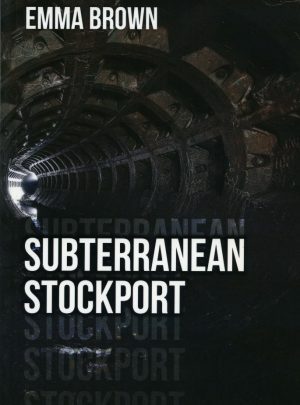 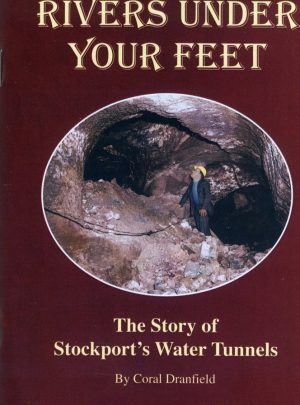 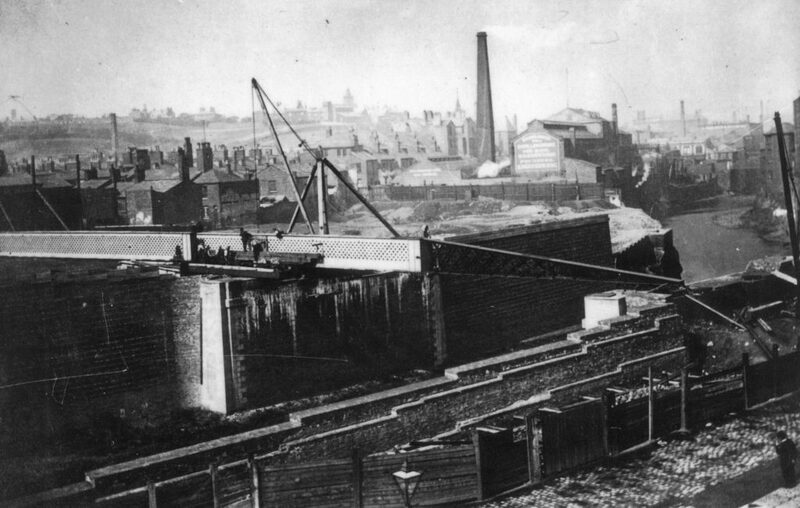 River’s Under Your Feet tells the story of Stockport’s first mills, run by water wheels and so many underground tunnels to suply them that the river Goyt was somtimes an empty channel. 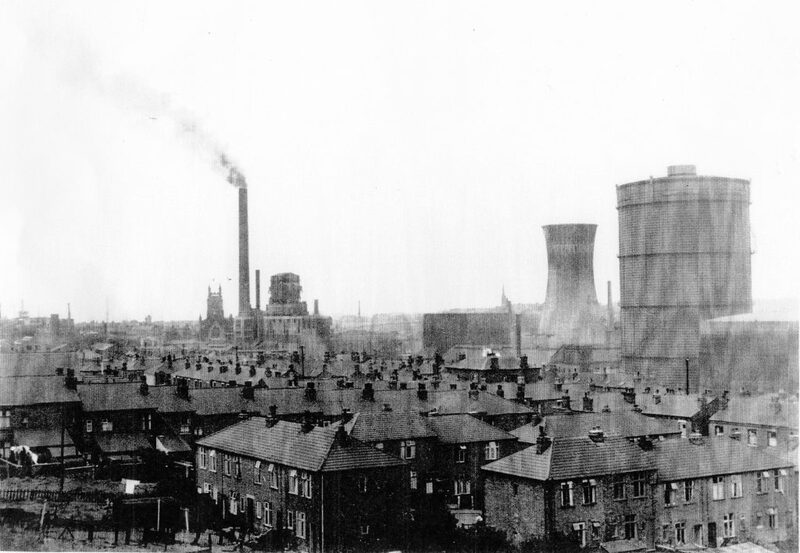 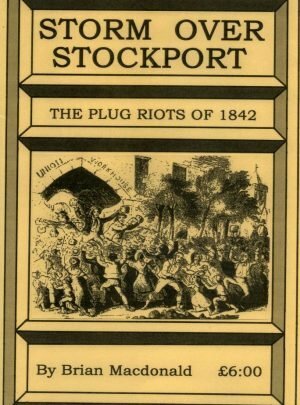 A day etched deep into the history of industrial strife in Stockport, when a vast horde of strikers marched into town hell bent on closing down its manufacturing industry. 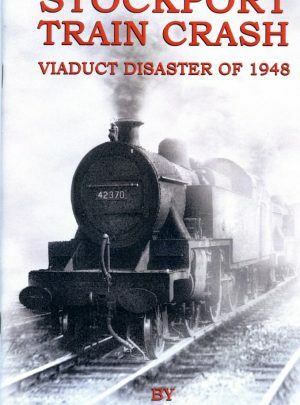 It wasn’t my fault Sir! 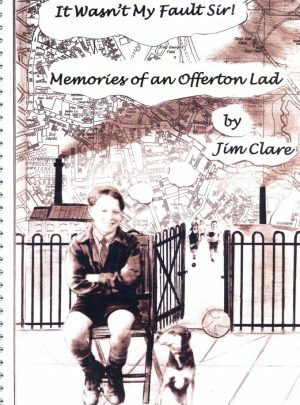 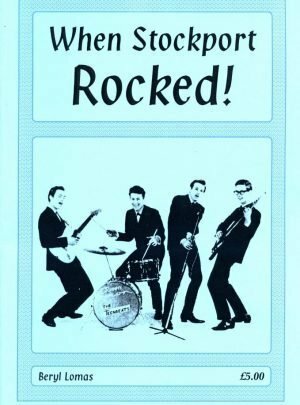 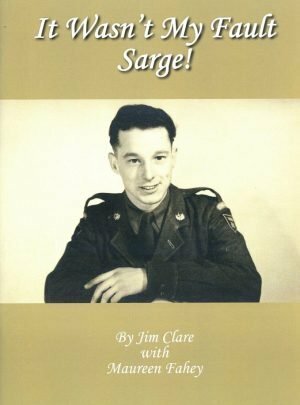 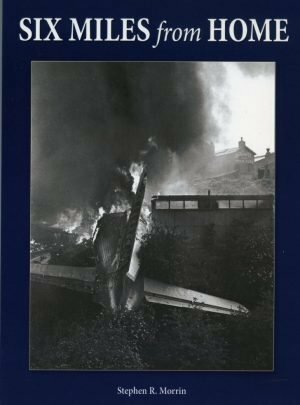 A humorous account of Jim Clare’s early life and adventures.